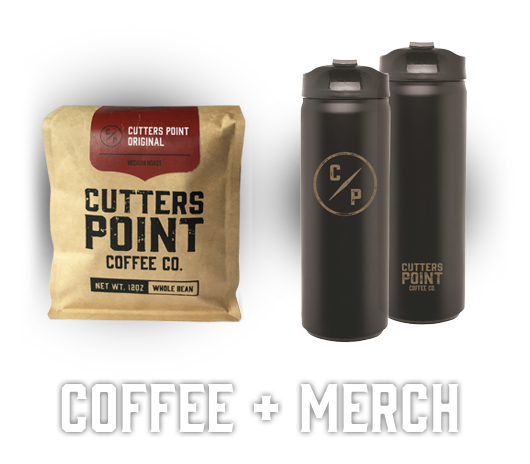 Cutters Point Coffee is about relationships. We directly source our beans from farmers around the globe who share our vision of producing extraordinary coffee using responsible growing practices. Artisan roasted in small batches by our master roaster, we carefully bring out the nuances of each coffee varietal. And then comes you. We believe in creating a community-focused environment where you can savor your coffee and your time with us. That's what we've been up to for 20 years. Let's all drink to 20 more.